While the distinction is a contentious one for a number of reasons (what is the “top” of a mountain, what constitutes a mountain), the honor of world’s highest unclimbed peak is generally agreed to belong to Bhutan’s Gangkhar Puensum, where climbing is actually prohibited. 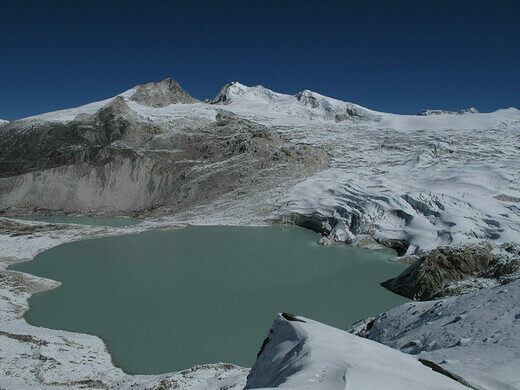 In the Syfy original film, Killer Mountain, Gangkhar Puensum and its mysterious peak hide a murderous alien presence, which, while fantastical, is not far from the actual reason the mountain remains unexplored. Ever since 1994, Bhutan has expressly prohibited climbing on the mountain due not only to the lack of available rescue services in the area, but mainly because of a local custom which held the peaks sacred as they were the homes of holy spirits. At almost 10,000 feet tall from base to summit, Gangkhar Puensum is the highest mountain in Bhutan where the bulk of the prominence rests. However some of the mountain extends into Chinese territory which led to the only attempted climb to the summit. In 1998, a Japanese climbing team set out to explore the uncharted mountain from the Chinese side, but were stopped by political outrage from Bhutan. 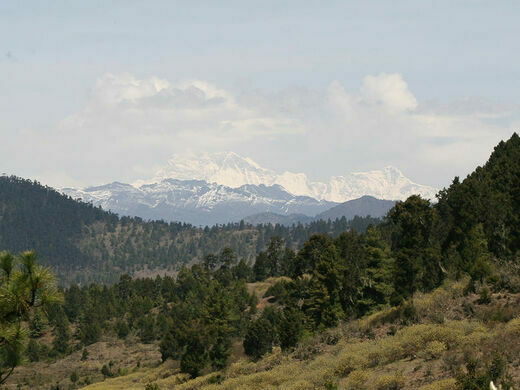 To this day, Gangkhar Puensum has yet to be successfully mounted and remains one of the precious unexplored areas in an increasingly filled in map of the world. Its a great reminder that there are still countless places of mystery in the world. The largest and, arguably, most scenic fortress in Bhutan.